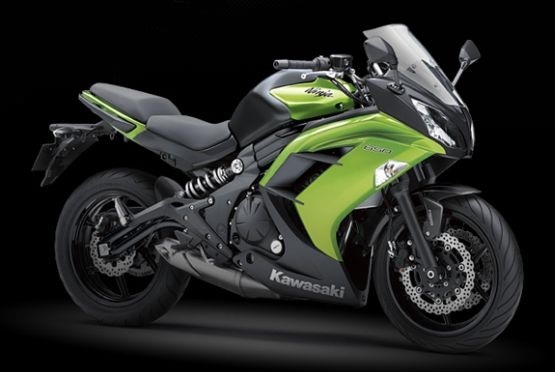 Kawasaki Thailand have introduced ABS-equipped models of the Ninja 300 and the Ninja 650R for 2014. The same bikes in India are yet to receive the safety feature. 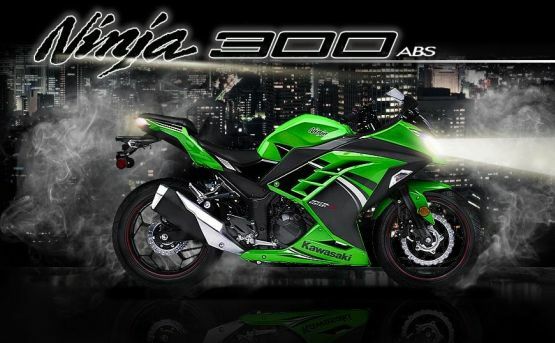 For 2014, the company have begun offering the Special Edition Ninja 300 complete with ABS, which was, so far, missing on the baby Ninja. It’s bigger brother, the Ninja 650R, essentially the ER-6f from other markets, also receives the update. 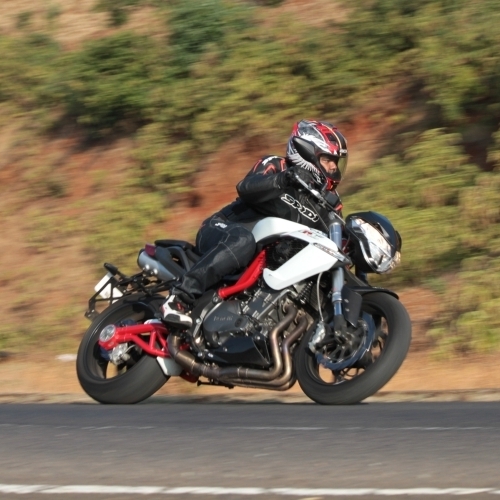 The 650R has sold considerable numbers in India, even leading to the establishment of an owners’ club. Many owners were puzzled of the lack of ABS, but now, it appears that India Kawasaki Motor should tackle the issue head-on. The Ninja 300 and the Ninja 650R are both assembled in India with CKD kits coming from Thailand. Thus, with the update there, the same is imminent for India as well. The company also has unique graphics on the Special Edition Ninja 300, as well as a black colour option for the Ninja 650R. Whether either make it to India remains to be seen. The upcoming Auto Expo should clear all doubts. 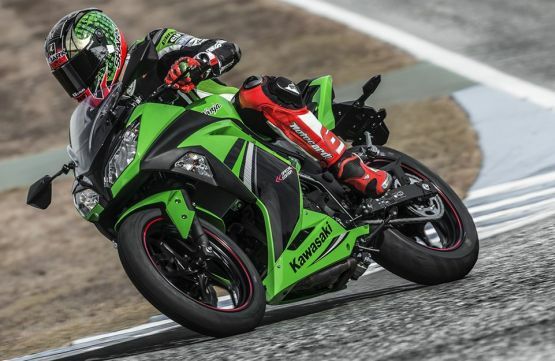 At present, the Ninja 300 and Ninja 650R are the smallest offerings, with India Kawasaki Motor bringing in the naked streetfighter Z800 and Z1000 models, the Ninja 1000 sports tourer, the Ninja ZX-10R litre-class superbike and the hypersport Ninja ZX-14R. The models are priced between Rs 3.85 lakh and Rs 18.60 lakh (OTR Pune).